Will Power is in position for another strong Verizon IndyCar Series result at Barber Motorsports Park after the Team Penske driver captured the pole position for the Honda Indy Grand Prix of Alabama in Saturday’s qualifying. The 2014 IndyCar champion is a two-time race winner at Alabama (2011 and 2012), and has finished within the Top 5 at Barber each of the last seven years. He beat the field on Saturday with a fast lap of 01:06.96—the only driver to come in under 01:07. Power’s performance led a superb day for Team Penske as the league’s superteam returned to form. 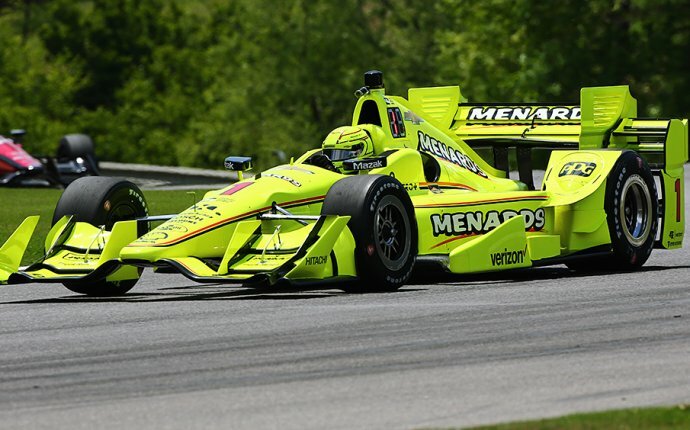 The top three cars in the Firestone Fast Six were all Penskes: Power, Helio Castroneves and defending race winner Simon Pagenaud. There was one notable driver change. Zach Veach, filling in for the injured JR Hildebrand who broke his hand in the Toyota Grand Prix of Long Beach, will start near the rear in 19th. The 2017 Honda Indy Grand Prix of Alabama takes place Sunday, April 23 at 3:30 p.m. ET. The race will be nationally televised on NBCSN. For the latest IndyCar news throughout the weekend, make sure to follow the Motor Sports category at FanSided here.